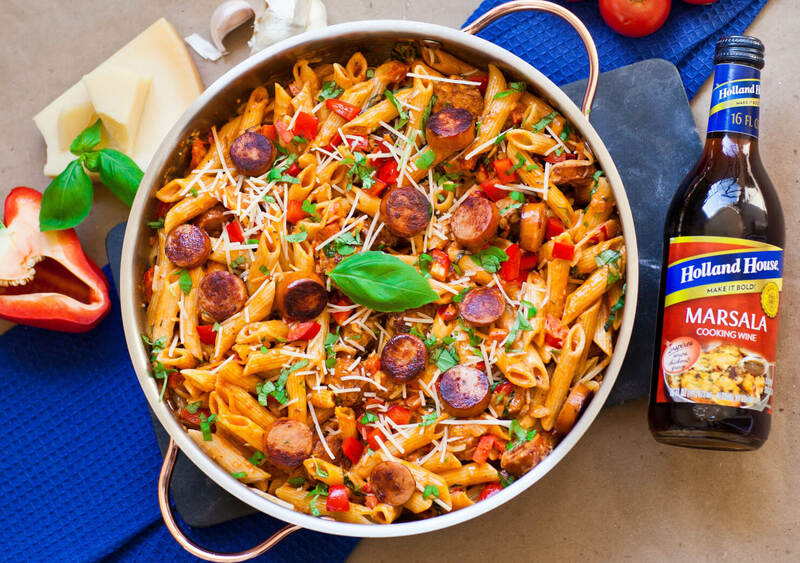 My ‘Bold and Smoky Pepper Marsala Pasta’ is bound to become a family favorite! This delicious recipe was sponsored by Holland House cooking wines, a line of flavor-enhancing premium cooking wines. 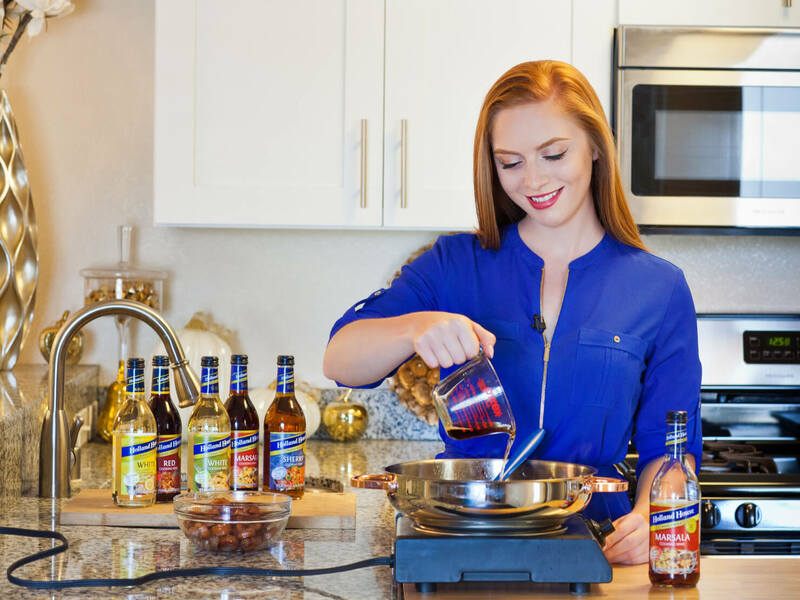 I use Marsala cooking wine to add a bold boost of flavor to the sauce, along with lots of smoky sausage and oven-roasted sweet red bell peppers, to create an unforgettable flavor combination. Watch my video recipe here!